1. The BEAUTY: The Great Smoky Mountain National Park, just South of Gatlinburg, is the most scenic & most visited National Park in the United States. 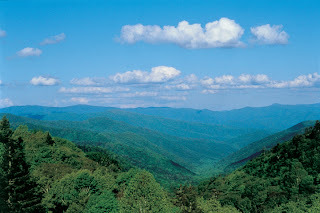 Gatlinburg, the gateway to the Smoky Mountains, has a unique footprint & lots to offer! 2. 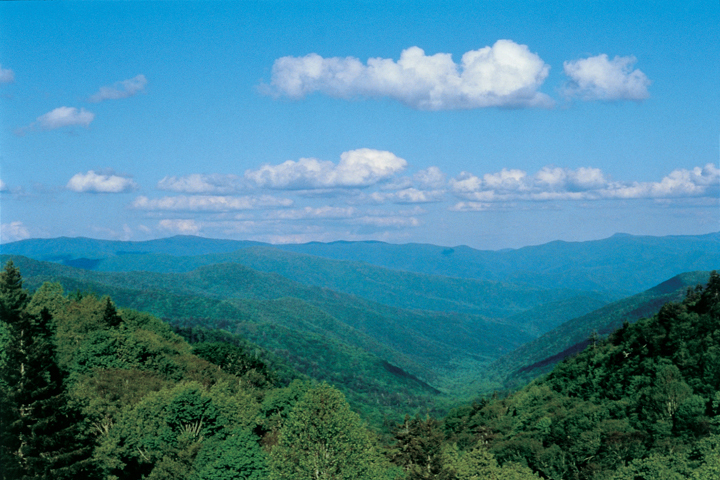 AFFORDABILITY: The Great Smoky Mountain National Park is free. Most parking is free. Accommodations have competitive rates. It’s normally more affordable than Orlando or the beach spots. Pigeon Forge & Gatlinburg offer outlet shopping & affordable dining, too. 4. NATURE IS EVERYWHERE: Your family can have group experiences with outdoor zip-lining, hiking, river rafting, and horse-back riding. Walk along the Little Pigeon River in Gatlinburg or Pigeon Forge. 5. VACATION CABIN RENTALS: Luxury cabin rentals in the area are unique, compared to other tourist spots. They offer tremendous value for travellers looking for their own personal resort in a vacation rental. 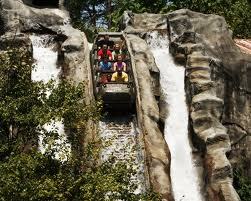 Gatlinburg cabin rentals and Pigeon Forge cabin rentals offer different amenity packages. You can elect to get a resort location, secluded surroundings, or mountain views each time you visit! 6. SHORT DRIVE AWAY: Did you know Pigeon Forge & Gatlinburg are only half a day’s drive or less from over 1/3 of the United States population. We have 12-15 million visitors per year! 7. AUTO & MOTORCYCLE ENTHUSIASTS WELCOME: Not only are there several car shows throughout the year, but people can tour the National Park via automobile or motorcycle. The mountain views are jaw-dropping! 8. HISTORY: See Cades Cove, which preserved the homestead of East Tennessee settlers from the nineteenth century. You can see how people lived over 150 years ago. You can also visit the Cherokee Reservation on the Southeast side of the Park. 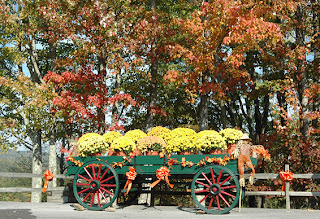 10: SEASONAL CHANGES: Each season in the Smokies has a “personality” and look all its own! You will love the beauty of the Park during the Spring bloom. Photographers come from all over the World to take pictures of the autumn leaf changes during the Fall. During the Summer, families can take a break from their careers and school year to visit Dollywood (Tennessee’s #1 attraction). During the Winter, Gatlinburg tourists & Pigeon Forge travellers come to celebrate the holidays and see the snow-capped mountains of the Smoky Mountains. 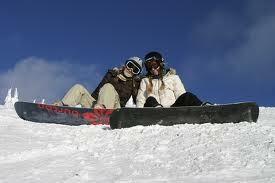 Ober ski resort also has tubing, skiing, ice-skating, & snowboarding for winter sports & recreation!